Fitness Xchange - The Northwest's No. 1 Gym! Fitness Xchange is based in Atherton, right next to the train station. 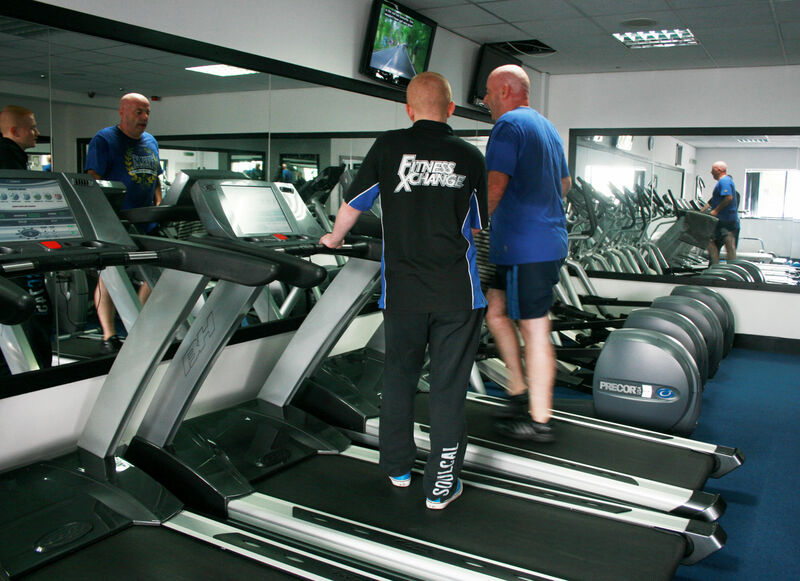 At our gym we offer a huge range of different facilities to suit all your needs. Whether you want to Lose Weight, Build Muscle or Get Fit we have everything you need to get results. If you're stuck on what to do or lack the drive or motivation to get going, why not talk to one of our friendly instructors or book in with our personal trainers? They can advise you on anything you need to get the perfect work out and with our on-site supplement counter, we can cater for all your body's needs too! For everything fitness in the North West, make Fitness Xchange your First Choice!